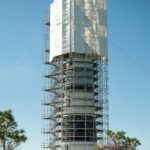 Durashield Tarps are heavy duty solid tarps used for high end industrial and construction applications. 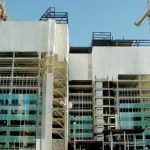 Durashield fabrics range from 12 mil to 20 mil thickness and are 100% coated for weather applications. The extrusion coating allows the tarp to act as weather shield enclosure or solid environmental containment cover. 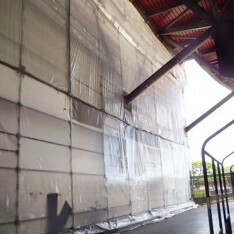 Durashield tarps are custom fabricated, made to order. 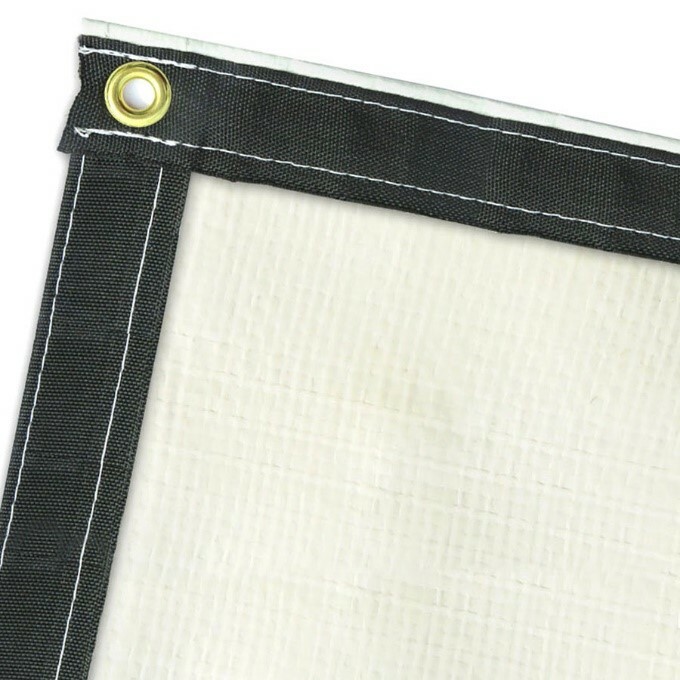 These tarps include heavy duty reinforced webbing and rust proof brass grommets and all outer edges. These tarps also include internal center seams with additional grommets down the middle of the tarp for maximum attachment points. Durashield tarps are built for jobs that require added strength, durability, and overall maximum protection.